The key to Inbound Lead Generation is realising your B2B website can become a source of quality leads and ultimately deliver new clients and help your business to grow. Build a website to generate leads and grow your business! Lock your Strategy down, design a Website to attract your target audience and create relevant and useful Content which addresses their pains and challenges. With the build phase complete you have made the first step on your way to generating leads from your website. Don't just built it. Make sure you drive enough quality traffic to your website so that you have enough visitors to convert into leads. Optimise For Lead Generation & Start Generating Leads From The Visitors Who Arrive On Your Website. What Conversion Path do your website visitors follow as they consume your content and progress through the stages of the Buyers’ Journey? How do you engage with them when they are ready to find out more? At Enlighten IC we use a number of different initiatives to optimise websites for lead generation. If your visitors read a blog post, so what? Have you a range of Call to Actions (CTAs) throughout your website? Do you have CTAs at the end of blog posts, in the side bar or in the footer to entice visitors with more quality content on the same topic? 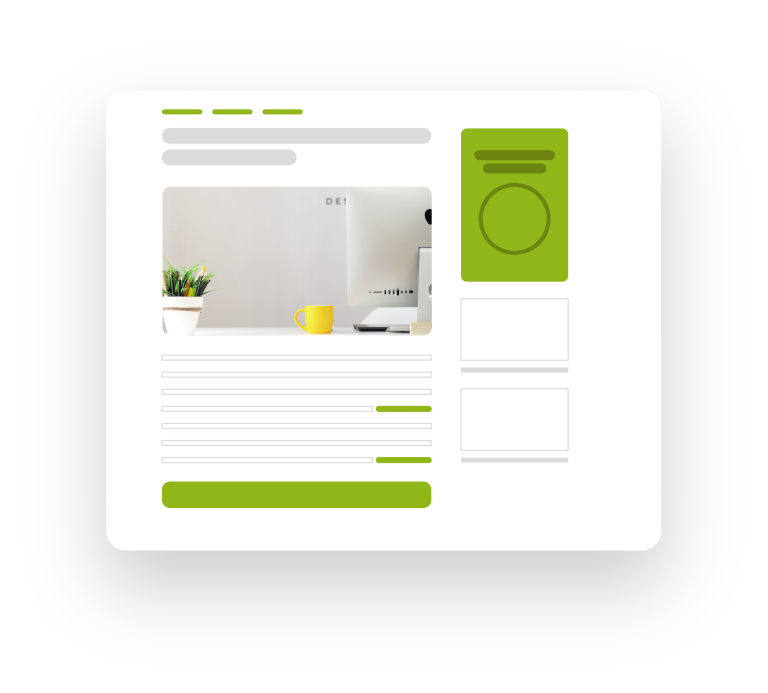 Think of CTAs as mini-advertisements sprinkled across your website offering an ebook, a whitepaper or even just to get in touch with you for a free consultation or appointment. A range of Landing Pages on your website will allow visitors to 'land' (having clicked a Call to Action) and engage with you to receive further information or get in touch with you. 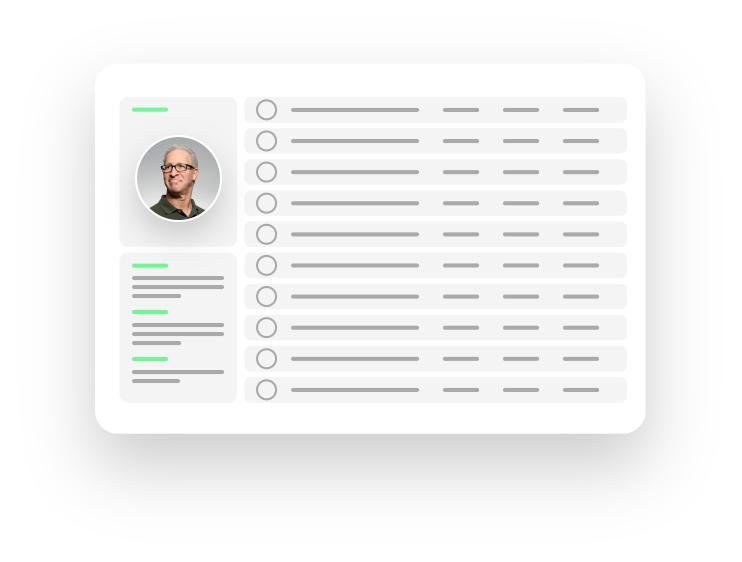 Provide a clear indication of what you are offering and allow your visitors the opportunity to key in their details to receive it or set up an appointment for further information. 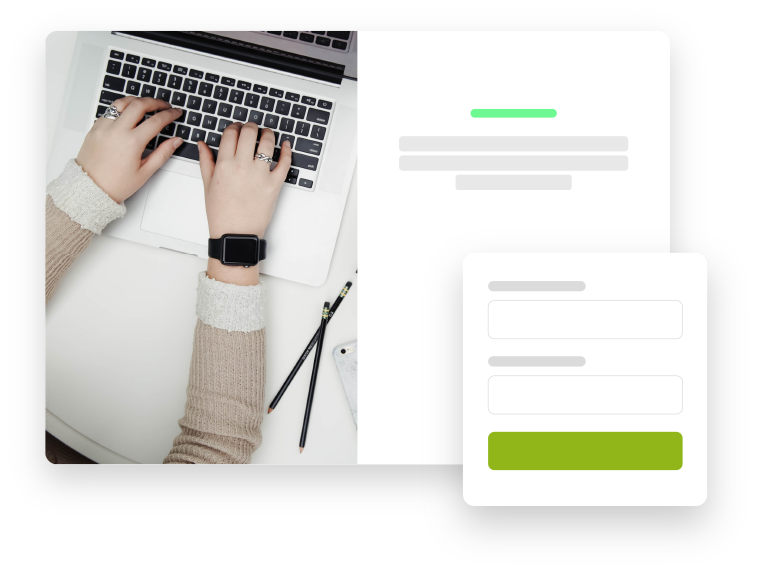 It's not all about the ebooks and whitepapers anymore as interactive tools are now another way to convert some of your website visitors into leads. 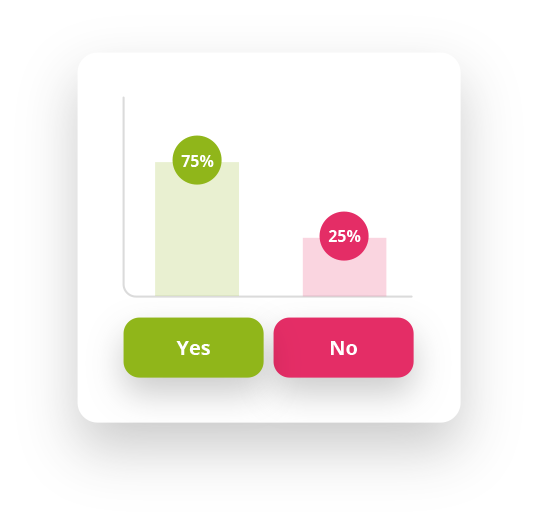 Have you considered adding quizzes, polls or interactive calculators to your website to engage and interact with your audience? The more opportunities you can give your website visitors to interact with you the better the chances of them engaging and converting into clients when they are ready. An online chat on your website can be a great way for potential customers to find out more about your services before they become a customer or client. 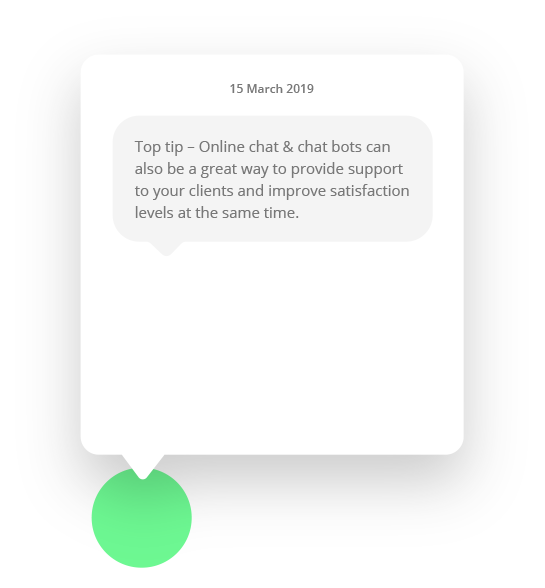 Taking this a step further with a Chatbot and you will really start to impress visitors to your website with such an innovative approach. An often forgotten aspect of generating leads online is working out what you’re going to do when you get them and how you’re going to manage all those leads throughout each stage of your pipeline. We can offer a simple and easy to use CRM solution which can be customised to track and report on your pipeline for each prospect as they progress through to becoming a client of your firm. At Enlighten IC we operate a results-orientated culture and are always switched on to continual improvement. We don’t just build a website, integrate a funnel and then leave it. We will continue to work with you and your team to optimise your website and your campaigns to ensure everything is fully optimised and delivering the best possible outcomes. With your website driving traffic and quality leads coming through your funnel, check out our Sales Enablement services to find out how we go about improving the conversion rate from leads to clients.